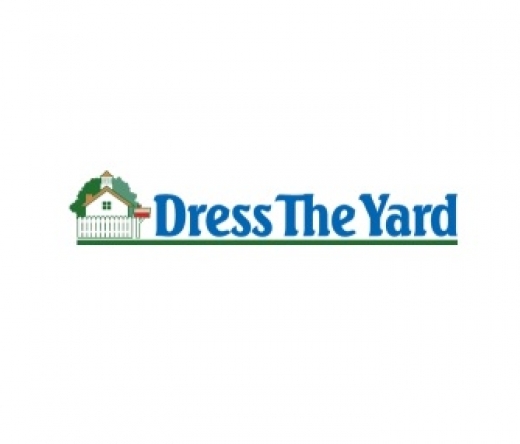 Dress The Yard, Inc. offers beautiful handcrafted home and garden products. Our products are made in the USA by skilled Amish craftsmen. We specialize in cupolas & weathervanes, bird feeders, birdhouses, lawn furniture, mailboxes & mailbox http://homecompass.info/how-to-pick-the-good-looking-mailboxes-for-your-home/ posts, and porch swings. Our gorgeous yard décor offerings include lighthouses, lampposts, lanterns, windmills, whirlybirds, and so much more. Based in Barboursville, VA; we offer the best quality of products made from the best raw materials. Our extensive range of cupolas in cedar, pine, or vinyl is available in a variety of designs. Our copper weathervanes are also available in a wide selection of charming designs. We craft birdhouses in different sizes and designs. You can choose delightful birdhouses made from weather-resistant materials or in attractive wooden designs. Our birdfeeders are made with different materials and in designs such as gazebo, chapel, lighthouse, cupola, mansion, manor, and more. With us, you can choose from wooden, metal, or poly vinyl mailboxes in lovely designs. We also sell wooden and metal mailbox posts to fit standard-size mailboxes. Available in both neutral and bright shades, our selection of wooden lighthouses are suitable for all types of décors. Also, check out our range of lanterns to brighten up your outdoor space with stylish and elegant lights. Our yard products are perfect to decorate your outdoor spaces. For more, visit https://www.dresstheyard.com/ & https://www.dresstheyard.com/blogs/news.